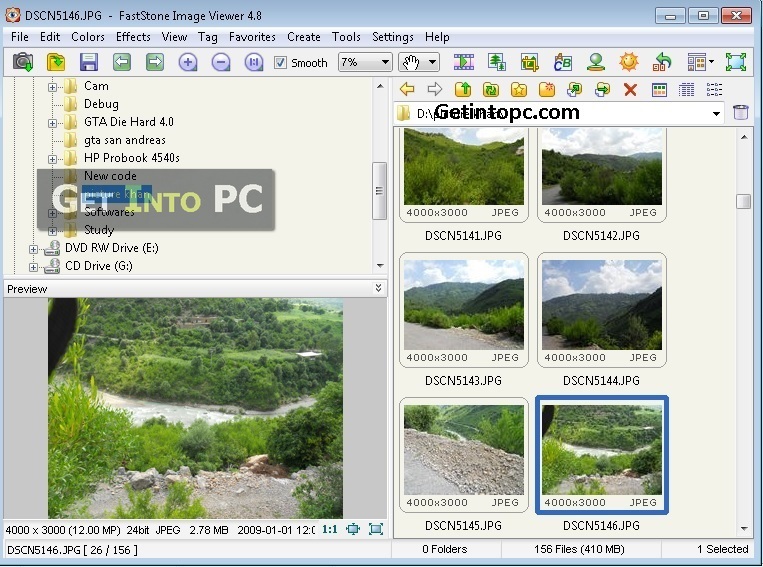 Faststone image viewer free download and enjoy image viewing with some different style. Because faststone is best image viewer for windows. 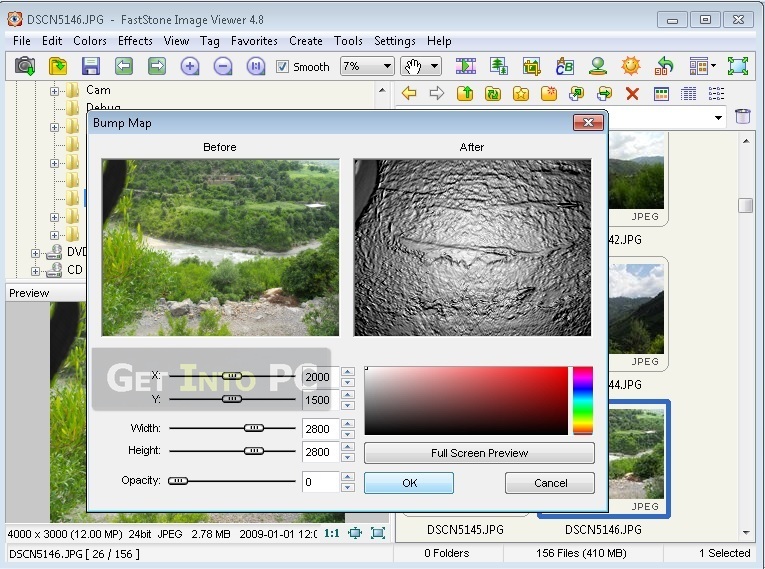 Faststone image viewer is not only for viewing images. 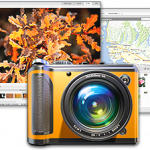 There are also so many features in faststone image viewer. You can edit your pictures very easily with faststone latest features. It is very light weight and fast program with highly user friendly interface. 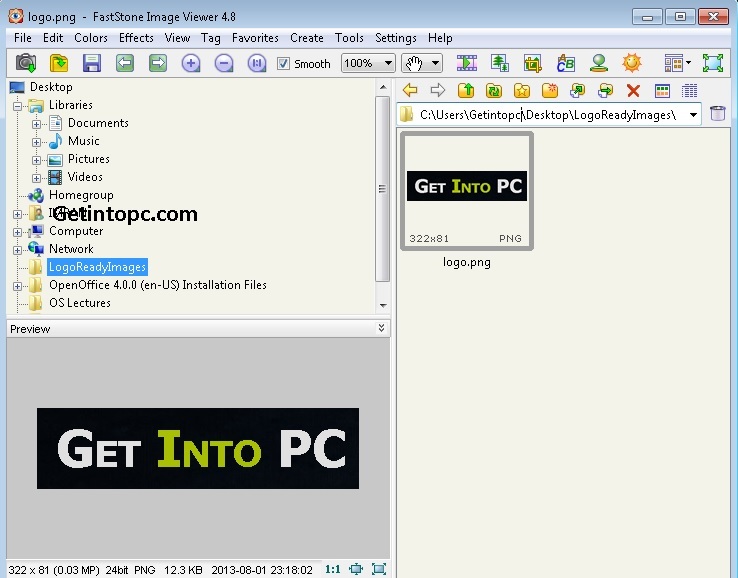 Using faststone image viewer you can easily browse images from your PC. There is lot of picture editing latest function in faststone. 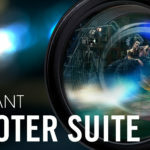 So you can easily edit and re size your favorite photos. Because faststone has a nice array of features. So using these features its very easy to crop images and color adjustment. Red eye removal and slideshow features is also included. 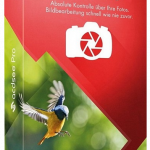 Faststone supports all major graphic formats and popular digital camera RAW formats. Make your images more interesting via using faststone latest cool effects. So insert beautiful frame on your pictures and make more interesting using watermark effect. 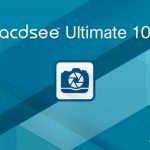 Because faststone image viewer is a best watermark software. Below is the list of all graphic format which are supported by Faststone. Note that People often search faststone image viewer for mac os x. But please be aware that there is no such official release available. So avoid installing applications claiming to being Faststone for Mac OS. Click on below button to get this cool photo editor. This is offline installer / Full Standalone setup. The first button is for windows. It works on all Windows. 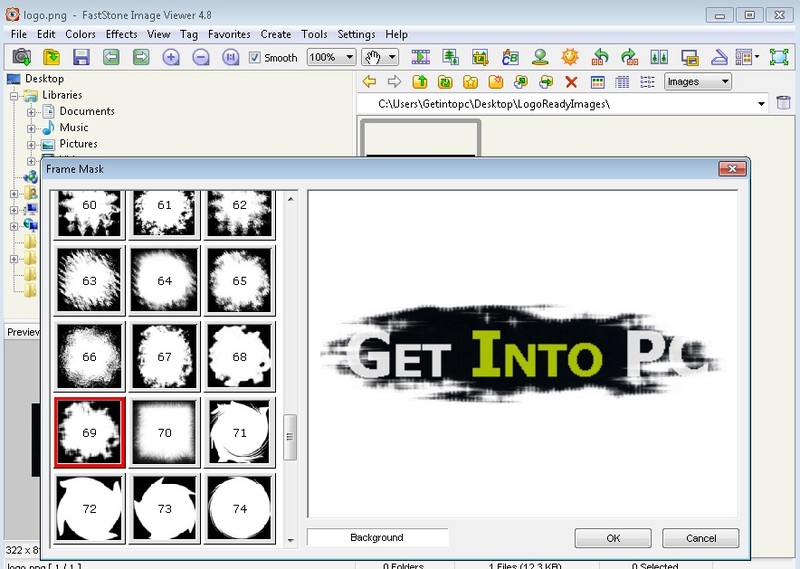 and the second button is for faststone image viewer portable.